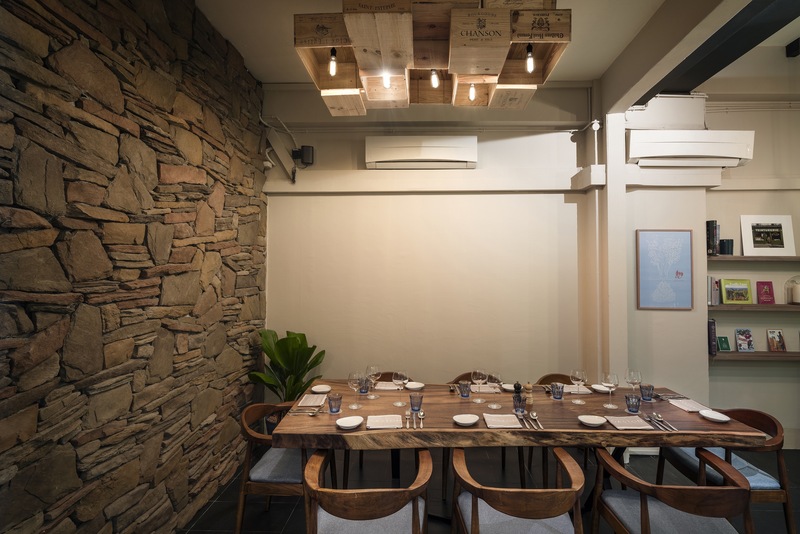 Set within the bustling Keong Saik neighbourhood, Gaston Burgundy Bistro & Wine Bar epitomises the French joie de vivre by transporting guests to the Burgundy countryside with its welcoming atmosphere. Diners can expect authentic, French comfort food and delectable wines from this all-day bistro and wine bar. 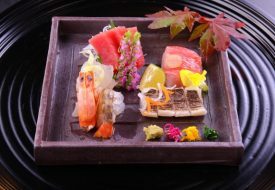 homemade specialities, meant to be shared in a communal dining style. 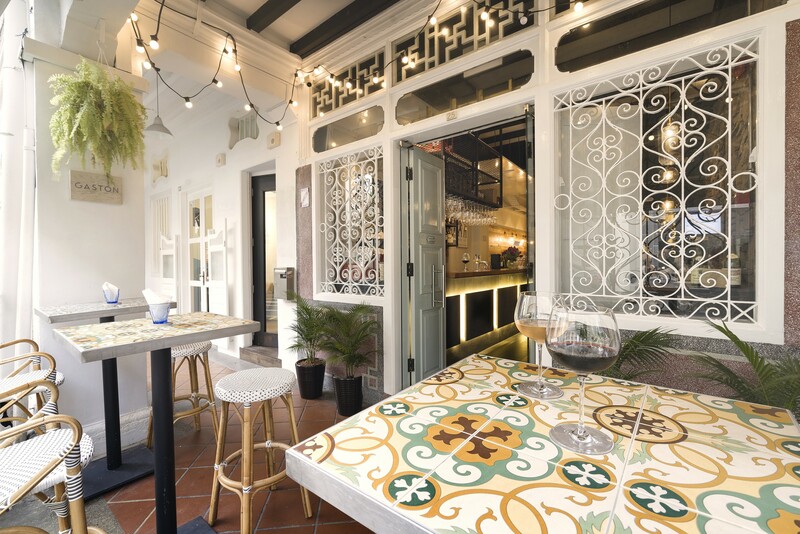 Head Chef Julius Soo Thoo helms the kitchen at Gaston Burgundy; where he previously spent time working in top kitchens in Singapore including L’Atelier de Joel Robuchon, Iggy’s and his most recent position as Head Chef at The Chophouse. 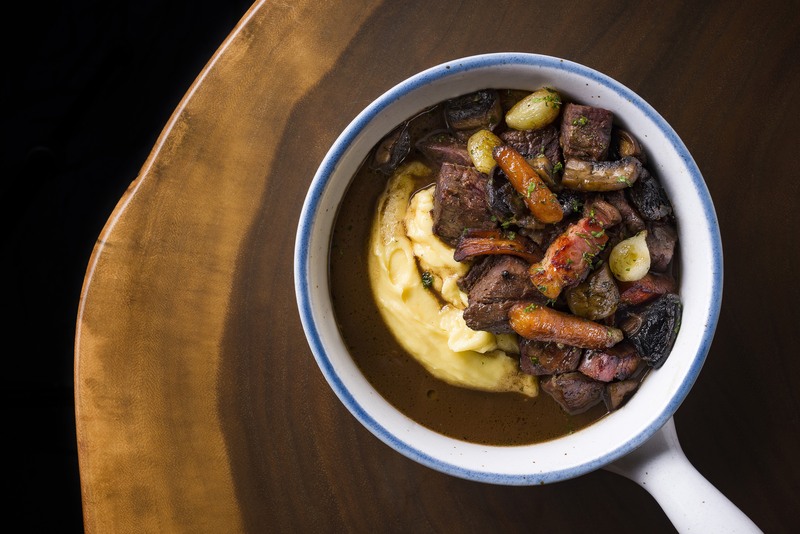 ($32.00)—a rich beef stew slowly simmered with red wine sauce. 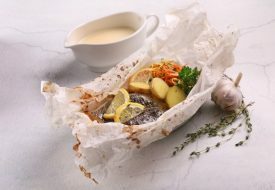 For something a little more delicate, the Truite à l’Aligoté ($28.00) showcases trout fish served with white wine reduction made of Aligoté, an indigenous white grape from Burgundy. Don’t miss out on the Oeufs en Meurette ($13.00/$21.00)— featuring poached eggs served with rich red wine sauce, onions, button mushrooms and bacon. 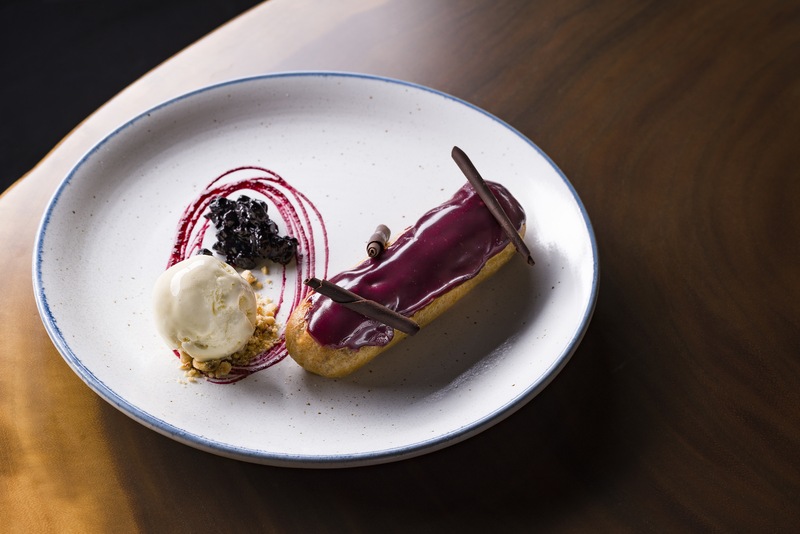 For dessert, say “Bonjour” to the Éclair au Cassis ($14.00) a twist on the classic French pastry. Light choux dough shells are filled with luscious purple cassis, the iconic fruit of Burgundy. known for producing one of the best wines in the world. 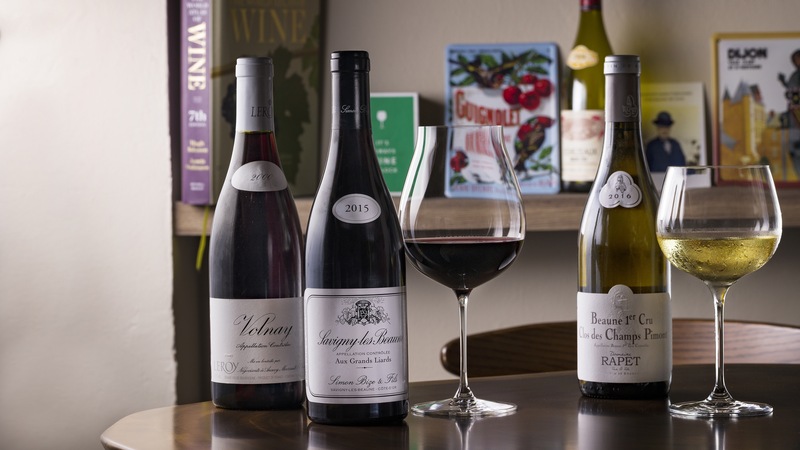 Gaston Burgundy has an extensive selection of quality wines from Burgundy and beyond, within the wine bar’s dedicated walk-in cellar. 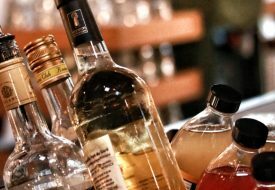 We really can’t wait to give this place a try!